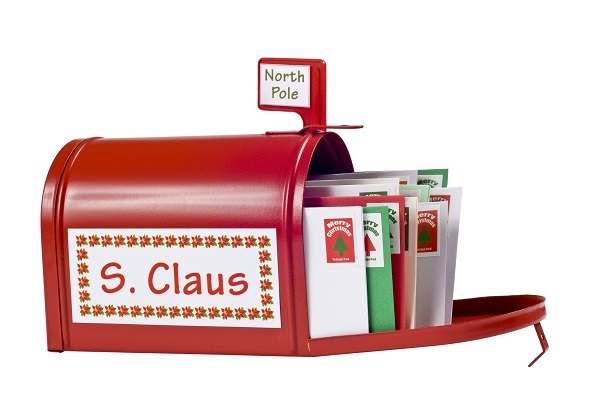 Depending on who you speak to and where you live in the word; Santa Claus, Father Christmas, St Nick, the jolly guy in the red suit, or whatever you refer to him as, has various different homes. So where does the big guy actually live? Here is a closer look at some of his proposed hangouts. Perhaps the most widely recognised home of Santa Claus is the North Pole. The first associations between 90 degrees north and the man in the sleigh are thought to have been made in 1879. Thomas Nast, illustrator for the story known as ‘The Night Before Christmas’ published a series of pictures which depicted a girl posting a letter addressed to Santa at the North Pole, Santa sitting on a box which had the words ‘Santa Claus, North Pole’ written on it, a map of Father Christmas’s journey from the North Pole to America, and Santa himself in his North Pole Workshop. Nast is also responsible for the first images of Santa as we know him today - wearing red and with a large belly. Ever since these drawings, the ‘Top of The World’ has been seen as a magical place where Santa lives and where all dreams come true. Incidentally, you can see the breath-taking landscapes of the North Pole on some of our Arctic expeditions. Lapland is another place which is heavily associated with Saint Nick. And, whilst some people believe that is actually a country in its own right, it is actually a region in the north of Finland. The specific location of Santa’s home is in the capital of this region, Rovaniemi, on the edge of the Arctic Circle. The city refers to itself as the official residence of Father Christmas and has created an entire village dedicated to bringing the magic of Christmas to locals and tourists alike. 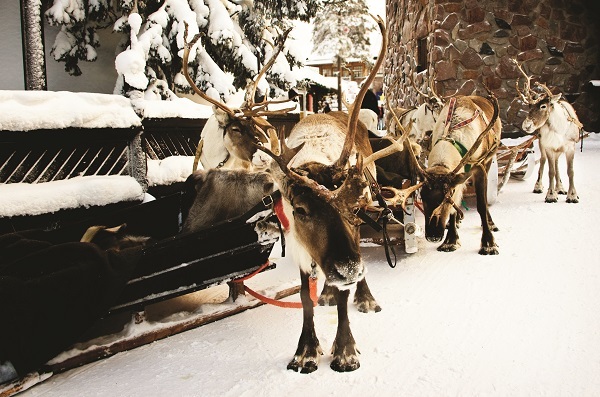 Visitors can meet the man himself, learn how to become an elf, take a snowmobile or husky ride, see Santa’s trusty reindeer and partake in many more exciting activities. The trips are made all the more enchanting by the fact that, for half of the year, the village experiences near 24-hour darkness. The first connection between Lapland and Santa was thought to be when a presenter by the name of Uncle Markus announced the whereabouts of the magical workshop on his radio show between 1927–1956. The village was subsequently built to confirm this rumour. Many Norwegians associate the home of Santa with a town in the south-east of Norway called Drobak. In a bid to compete with the attraction in Lapland, there is also a Santa village located here. The town’s official website even states that “Santa Claus was born beneath a rock in Vindfangerbukta north of Drøbak several hundred years ago”. The main focus of this Norwegian fantasy village is the Julehuset (Christmas House) which features a host of fairy-tale characters including elves, gnomes and trolls. Not to be left out of the Scandinavian battle to be the home of Santa Claus, Sweden also has its own attraction known as Santaworld. Mora is situated just over 200 miles from Stockholm, in a north-easterly direction, and offers a whole host of activities to get you in the festive spirit. Children can bake gingerbread, give their wish list to Santa, explore the Gremlin’s House and play amongst the decked out Christmas trees. 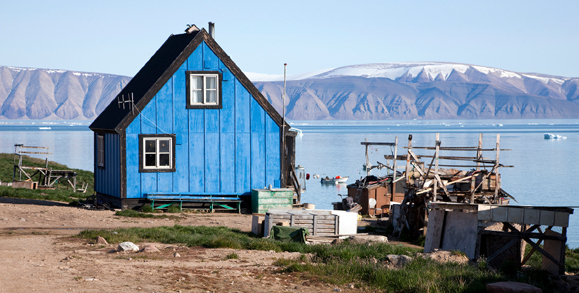 Although there is no way of visiting him, and the exact location of his home is shrouded in secrecy, many people around the world believe that Santa Claus actually resides in the far northern reaches of Greenland. In fact, the chairman of the 40th annual Father Christmas World Congress (yes, it’s a thing) attempted to put an end to the debate in 2013 when he announced, “It's a fact: he (Santa) comes from Greenland”. However, the fact that there was no representative from Lapland at the gathering to put their case forward means the deliberations rumble on. Though some of the proposed places above may not be familiar to you, it is understandable that Santa could technically live there. However, to even think that he would make his home in somewhere as tropical as Spain requires a bit of a leap of faith. That is exactly what the people of The Netherlands believe, though. The Dutch version of Santa Claus is known as Sinterklaas and is said to live in a castle in Madrid. 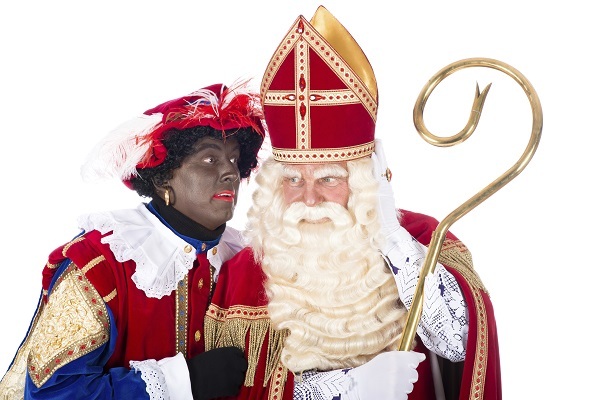 Every year, along with his helper ‘Black Peter’, he arrives at a chosen Dutch harbour by boat to grace the nearest town with presents and take all the naughty children back to the Spanish capital with him for rehabilitation. The origin of Sinterklaas living in Spain is all to do with oranges. A poem, first recorded in 1810 when it was distributed throughout New York, referred to him handing out oranges as gifts; a rare treat in the 19th century. The rhyme states that he has to go to Spain to collect these and so, over time, the link was made with him living there. The true home of Santa Claus may never be known, but it is possible that he has many residences all over the world. Spain may well be his holiday home, whilst he spends the rest of the year between the different countries in Scandinavia, before heading back to the North Pole to ensure all the toys have been completed. Wherever you believe he lives, there’s no denying the magic of Santa and indeed of Christmas. Merry Christmas from everyone at Fred.Travel!